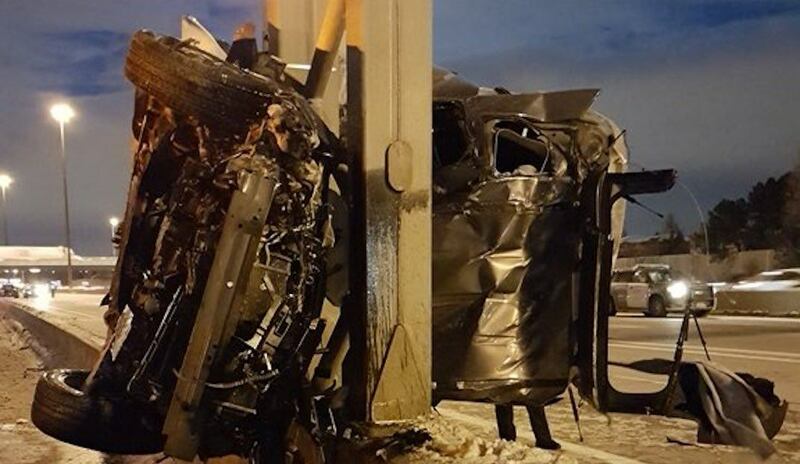 A fatal crash closed a portion of Highway 401 early Wednesday morning. 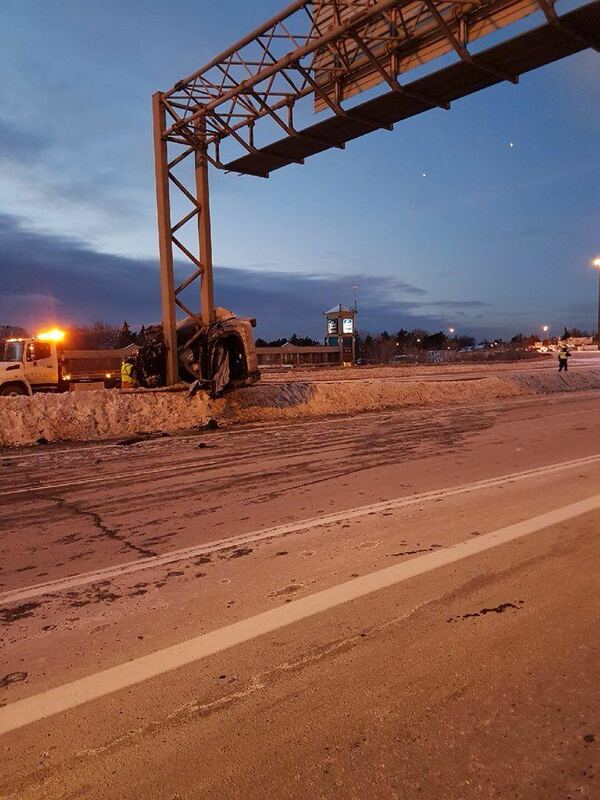 According to the OPP, two have been confirmed dead in the single vehicle collision that took place heading eastbound in the express lane east of Warden. An investigation is ongoing, but speed may have been a factor in the accident. 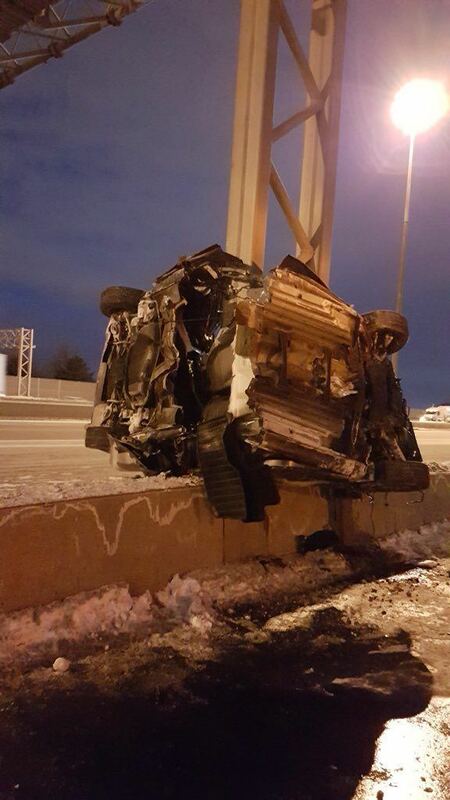 The stretch of highway was closed just after 4 am, and the vehicle involved in the collision was pictured wrapped around a metal beam. It appears to have been torn from the impact. The closed portion of the 401 has since reopened, although express lanes remain closed approaching Leslie Street to Brimley Road.